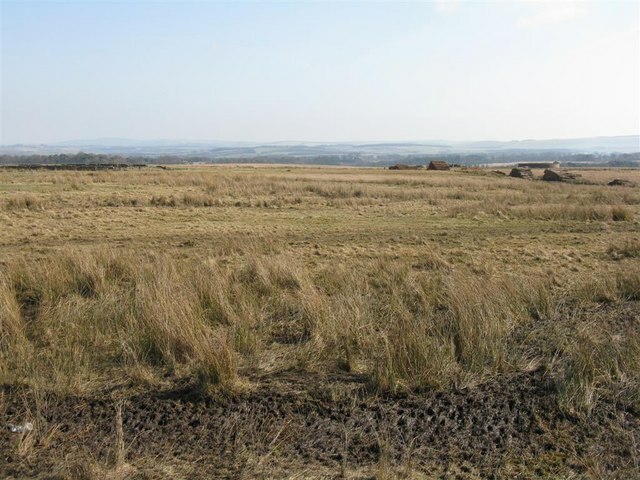 Yesterday elected members agreed to approve an application from Hargreaves Surface Mining Ltd for a huge opencast mine at Cauldhall Moor in Midlothian. Durham-based company Hargreaves took control last year after the collapse of Scottish Coal. The mine will see 10 million tonnes of coal excavated over 10 years. The site will cover 500 acres of land. Restoration will be expected to take around two and a half years. The new mine is expected to directly employ 230 people with a further 114 people expected to be employed by related businesses. The economic benefit has been estimated at £475million. Local residents have formed an opposition group called Stop Cauldhall Opencast.The protest group beleives the decision is a travesty to the Scottish and Local Planning Policy. Alison Johnstone, a member of Holyrood’s economy and energy committee and Green MSP for Lothian, said: “The impacts on local communities from this proposal, such as noise, dust and heavy traffic, are completely unacceptable. “Scotland has already failed its first two annual climate targets so more fossil fuel is the last thing we need, and we’ve seen landscapes across Scotland scarred by opencast being abandoned by companies that go bust. Prior to the meeting yesterday the council received 293 complaints about the proposal and a petition of 500 names against the opening of the new mine. Posted in Conservation and tagged Cauldhall, Midlothian, Scotland, Scottish Coal. Bookmark the permalink.